Hey. Yes you. Let’s talk for a minute. Do you own one of those MacBooks that was on recall not too long ago? Did you take it to say SimplyMac or the Apple Store and they told you something insane like $700, $800 to fix it? I mean $800 to fix a 2010, 2011 MacBook Pro does seem pretty crazy. Well, you would end up paying nothing like that with us. 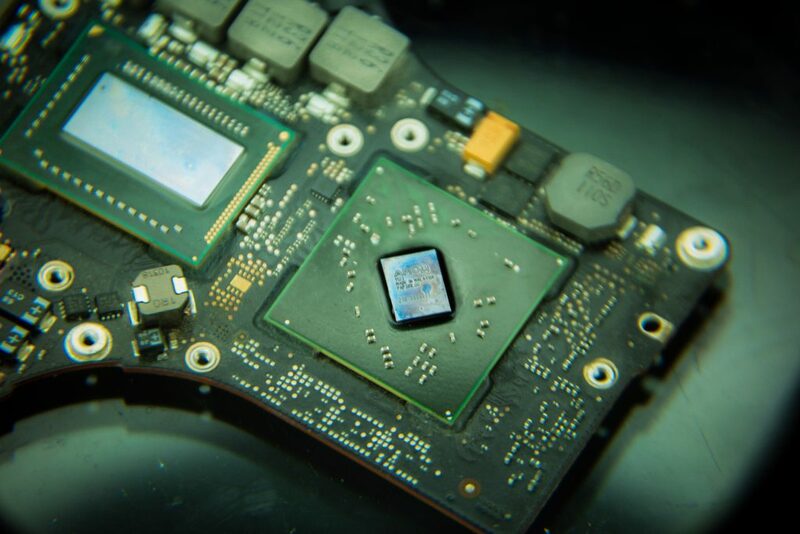 We offer GPU chipset repairs in our office for less than half of that and in less time too. Imagine that you would be paying at max around $200 for a GPU repair making your MacBook better than it was when you bought it, and the repair taking you less than a business week. Yes, 5 days. We run a full service repair center repairing logicboards at the board level. Our technicians are skilled, qualified, and tested to do repairs that most service centers do not provide. We have the proper repair equipment to provide the correct repair you will need. Apple MacBook A1025 (15 inch model known as Titanium) cost between $75 to $150 to repair in our office. Apple MacBook A1151 (17 inch model known as Titanium) cost between $75 to $150 to repair in our office. Apple MacBook A1278 (13 inch model from 2009 to 2012 Unibody) cost between $75 to $150 to repair in our office. Apple MacBook A1286 (15 inch model from 2010 to 2012 Unibody) cost between $75 to $225 to repair in our office. Apple MacBook A1297 (17 inch model from 2010 to 2012 Unibody) cost between $75 to $175 to repair in our office. Apple MacBook A1398 (15 inch model from 2013 to 2015 Unibody) cost between $75 to $350 to repair in our office. Apple MacBook A1706 cost between $75 to $350 to repair in our office. Apple MacBook A1707 cost between $75 to $350 to repair in our office. Apple MacBook A1708 cost between $75 to $350 to repair in our office. Apple MacBook A1237 cost between $75 to $175 to repair in our office. Apple MacBook A1304 cost between $75 to $175 to repair in our office. 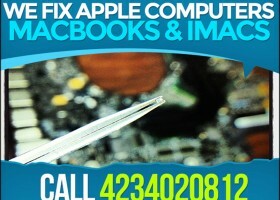 Apple MacBook A1370 cost between $75 to $175 to repair in our office. 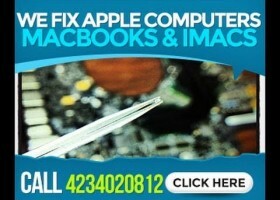 Apple MacBook A1369 cost between $75 to $175 to repair in our office. Apple MacBook A1465 cost between $75 to $175 to repair in our office. Apple MacBook A1466 cost between $75 to $175 to repair in our office. HP DV2000 cost between $75 to $150 to repair in our office. HP DV6000 cost between $75 to $150 to repair in our office. HP DV9000 cost between $75 to $150 to repair in our office. HP G60 cost between $75 to $150 to repair in our office. HP G71 cost between $75 to $150 to repair in our office. HP G6 cost between $75 to $150 to repair in our office. HP G7 cost between $75 to $150 to repair in our office. Dell D610 cost between $75 to $150 to repair in our office. Dell D620 cost between $75 to $150 to repair in our office. Dell D630 cost between $75 to $150 to repair in our office. Dell D810 cost between $75 to $150 to repair in our office. Dell D820 cost between $75 to $150 to repair in our office. Dell D830 cost between $75 to $150 to repair in our office. Dell Precision M6800 cost between $75 to $175 to repair in our office. Dell Precision M6600 cost between $75 to $175 to repair in our office. Dell Precision M6500 cost between $75 to $175 to repair in our office. Dell Precision M3800 cost between $75 to $175 to repair in our office. Dell Precision M4500 cost between $75 to $175 to repair in our office. Dell Precision M4600 cost between $75 to $175 to repair in our office. Dell Precision M4700 cost between $75 to $175 to repair in our office. HP AIO (All in One) cost between $75 to $150 to repair in our office. Dell AIO (All in One) cost between $75 to $150 to repair in our office. Lenovo AIO (All in One) cost between $75 to $150 to repair in our office. Dell Vostro cost between $75 to $150 to repair in our office. HP DC6000 cost between $75 to $150 to repair in our office. HP DC7700 cost between $75 to $150 to repair in our office. HP DC8000 cost between $75 to $150 to repair in our office. Ask me a question anytime. Designer, Developer, and Co-Owner of DoubleClickItToFixIt.com in Chattanooga, TN. Follow me on LinkedIn or Instagram. We can help you fix your computer! 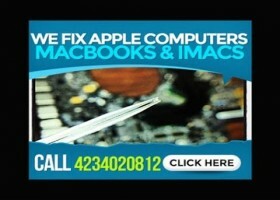 We can fix your laptop, desktop, and other electronics today. We have been in Chattanooga for years, and if you are looking for a repair we can help you. Below is a list of our locations, contact information, and much more for us.